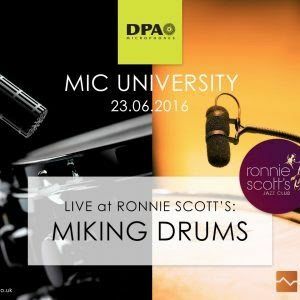 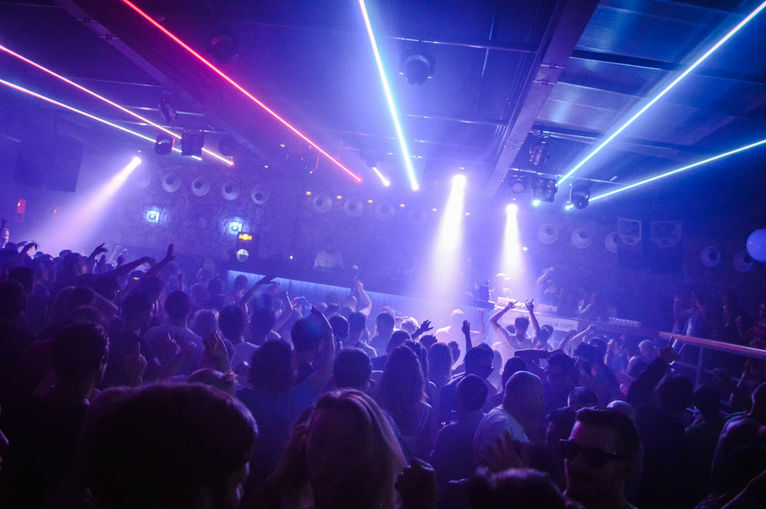 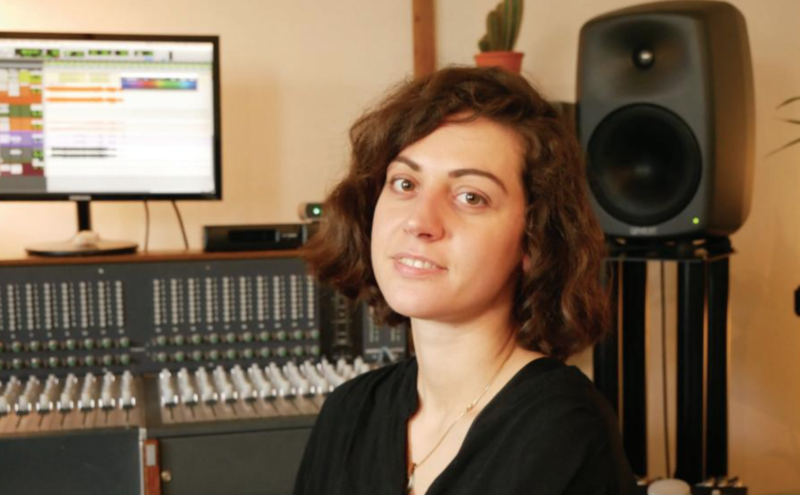 DPA Microphones will bring its Mic University to the UK for the first time on Thursday June 23rd, at legendary music club, Ronnie Scotts. 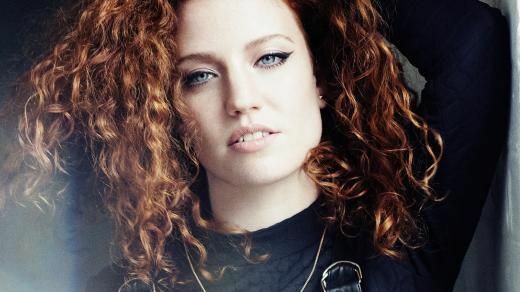 Win limited edition Jess Glynne signed copies! 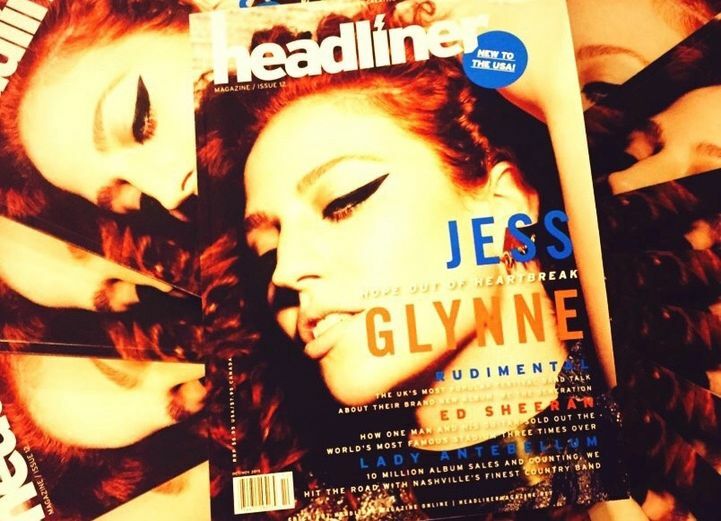 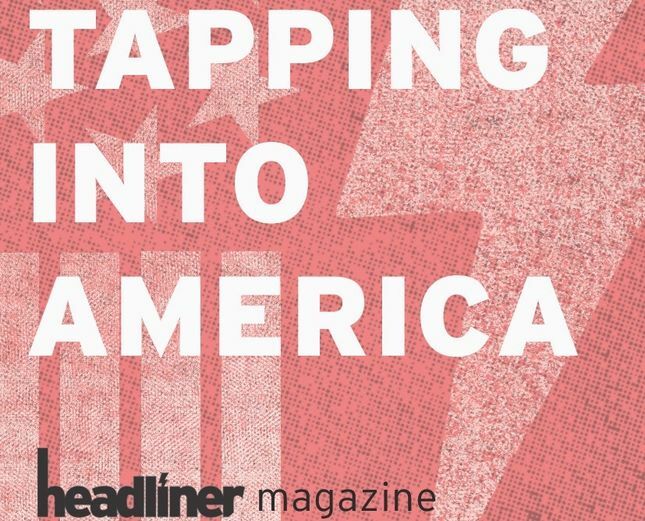 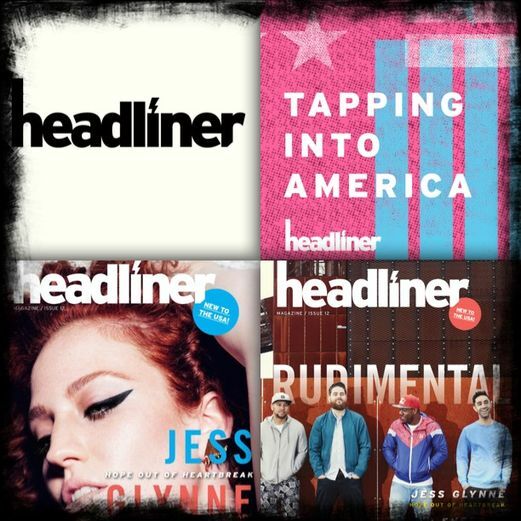 Win one of five copies of Headliner signed by our cover star, Jess Glynne, by hitting your local U.S. Barnes & Noble megastore! 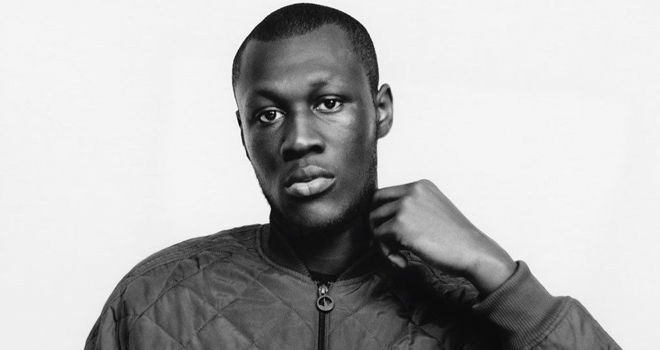 Stormzy took centre stage at last night's 20th Annual Mobo Awards, this year held at Leeds Arena.